Now you can continuously view the condition of every anode on your plating line. Toroidal ferrite rings are used with Hall Effect sensors, similar to the clamp-on ammeters used by many platers to spot check currents. The anode wire passes through the inner diameter of the toroid. A high permeability ferrite torus captures the magnetic field from the current in the anode wire. A cable connects each current sensor to a central control unit that simultaneously displays ten anode currents. Currents are displayed by two methods. 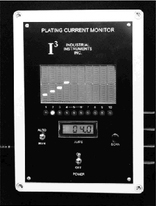 A twenty segment vertical bar graph provides a continuous display of all anode currents. 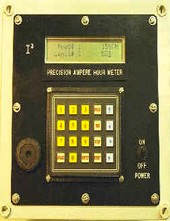 Another method is to scan and display each anode current on a digital meter. The bar graph shows a quick qualitative view of all the anode currents, while the digital display indicates exact current if desired. Anode Current Range: 5-600 A (Specify maximum current for your anodes). Toroidal Sensor Dia. : Ã‚Â¾" to 2 1/2" (Specify size required). Display: 20 segment bar graphs for each anode (Specify full-scale current). Introducing I3's new Precision Ampere Hour Meter; which is more than just an ordinary current totalizer. 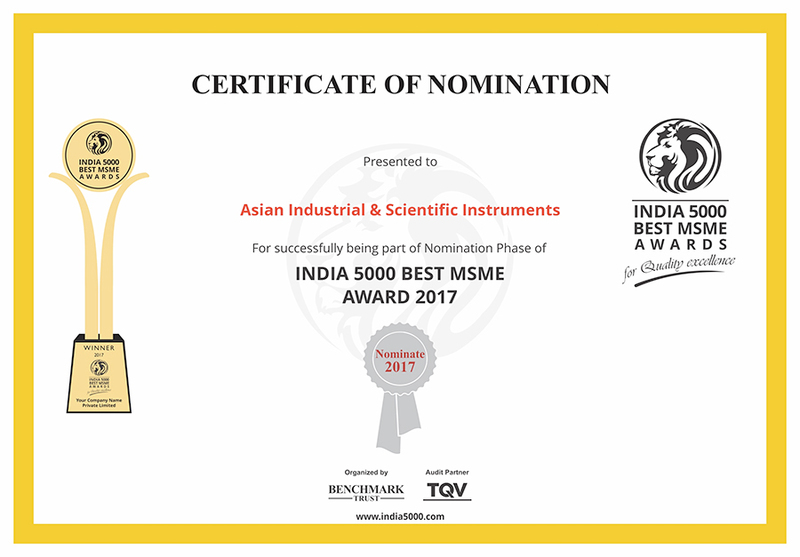 This instrument also measures Ampere-Seconds, Ampere-Minutes and real-time current (useful for verifying accuracy of your rectifier's ammeter). Plating deposit weight is measured in grams or ounces for 21 programmed metal ions. If you know total surface area of the work piece, it will even calculate plating thickness in mils. Programming is made easy by a full keypad and a two-line 40 character LCD display. Upper and lower control limits will automatically turn a rectifier on and off as needed, and an alarm will sound when a totalized current limit is reached.